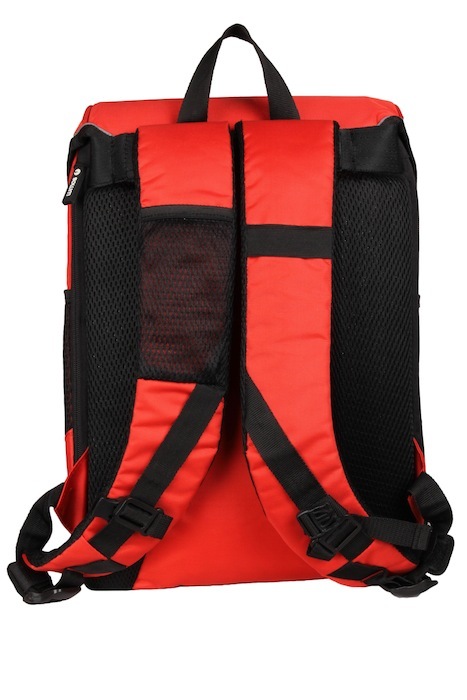 SKU: UPBK02-RED. 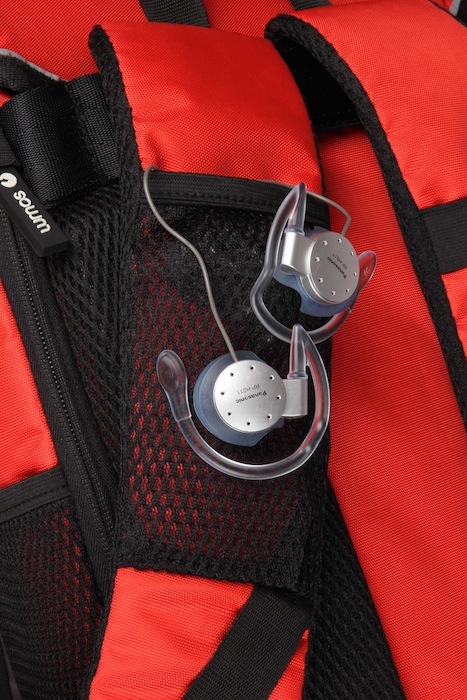 Category: Commute bags. 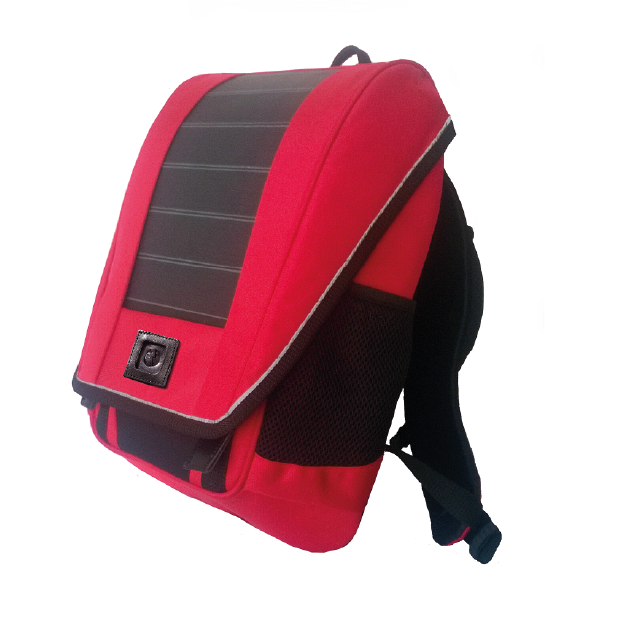 The unPlug Backpack is designed for commuters who want a sleek, urban daypack for their ride to work, and for those that anticipate needing a little extra charge on their gadgets on their way home.The sculpted, aerodynamic shape gives you greater stability at high speeds. 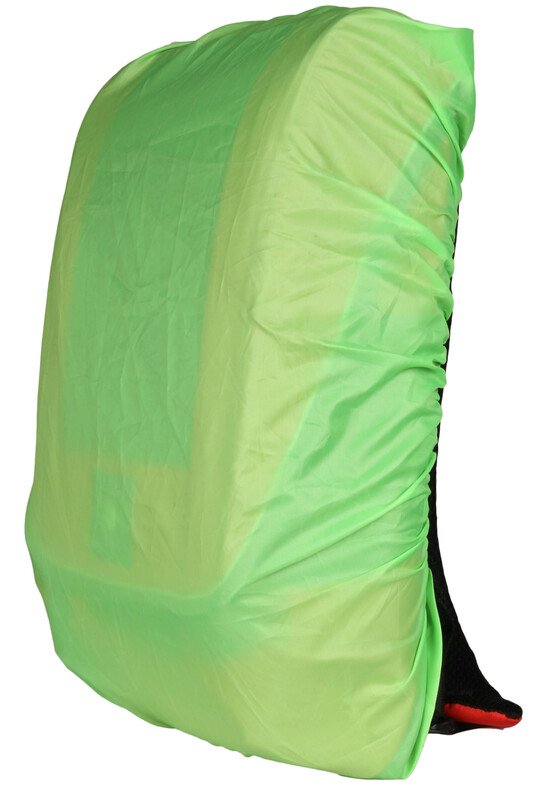 The curved solar fabric flap is designed to receive optimal solar exposure, whether you are walking or riding. 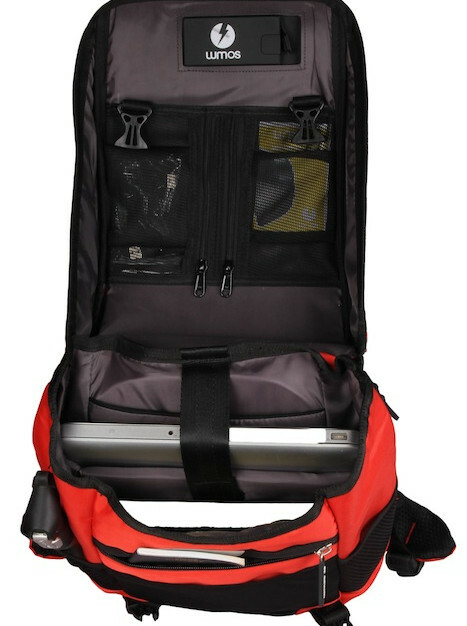 The slanted base ensures that heavier objects lie closer to the back, for better weight- distribution.The inside of the bag has a padded tablet and laptop compartment for 15.6″ laptops, and a number of smaller pockets. 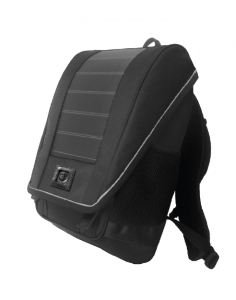 With cross-straps for added stability, reflective piping for added safety and expandable compartment, the unPlug is your ideal commute backpack. 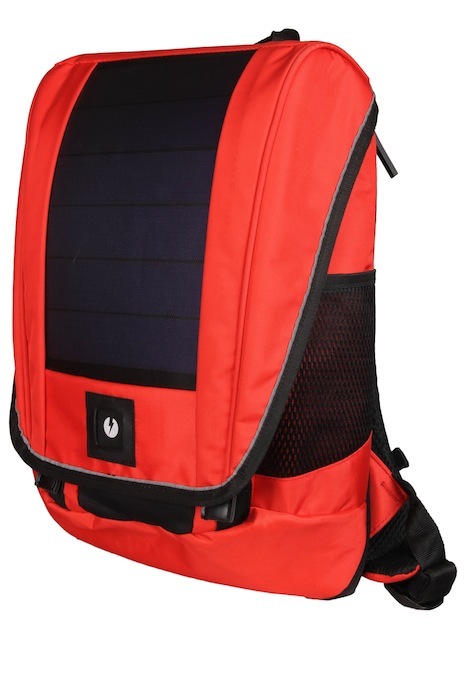 The unPlug Backpack was recently featured in the Holiday Gift guide by RebatesZone! 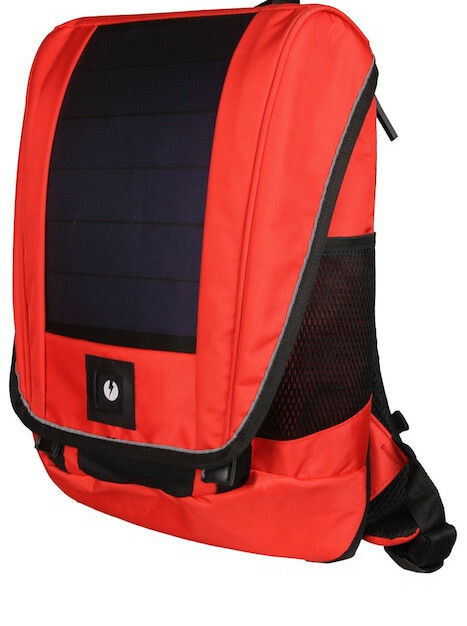 Why is this Solar bag so awesome? Can the Solar Panel handle rain and dust? Yes, The Solar fabric is meant to be outdoors and can handle rain and dust quite well. Can the Solar Panel handle impact? The Solar panel can handle limited impact. Since it is flexible, and has been manufactured on a fabric substrate, the Solar fabric can absorb and transfer impact quite well. 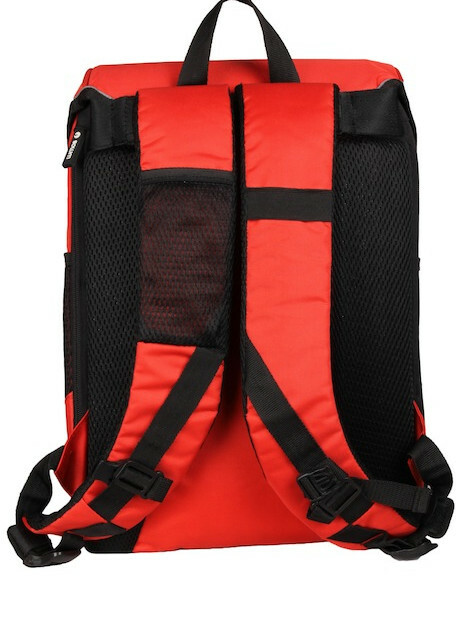 Additionally, technically the backpack is made of 2 panels and thus, even if one is damaged or destroyed, the other one continues to function well. How much charge would I get? This would depend on the sun-light. 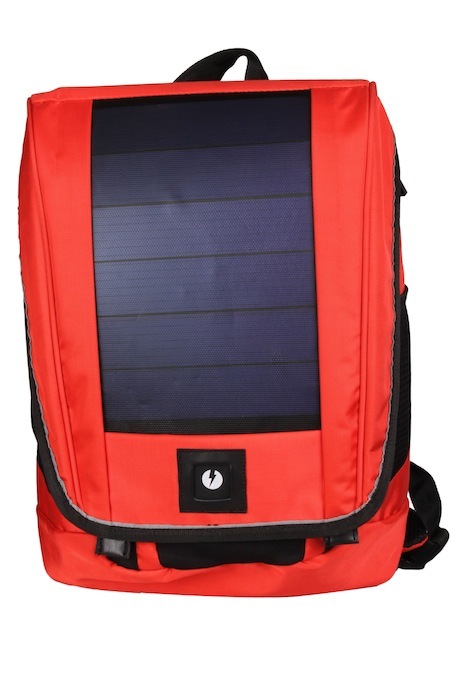 The core function of the backpack is to maintain the charge levels on your phone, or provide a back-up charge. To understand how much light your country recieves, check out the solar maps at http://solargis.info/doc/free-solar-radiation-maps-GHI . One hour of light at a level of 1000 will charge a 2000mAh phone by 15%, while at an hour of light at a level of 500 would charge a 2000mAh phone by 7-8%. However, bike lights (and GPS devices) will get charged by higher levels since they have smaller batteries. 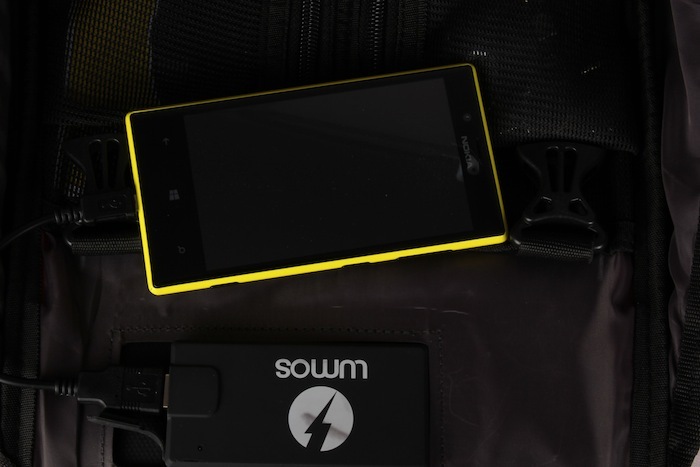 What devices can I charge with the backpack? 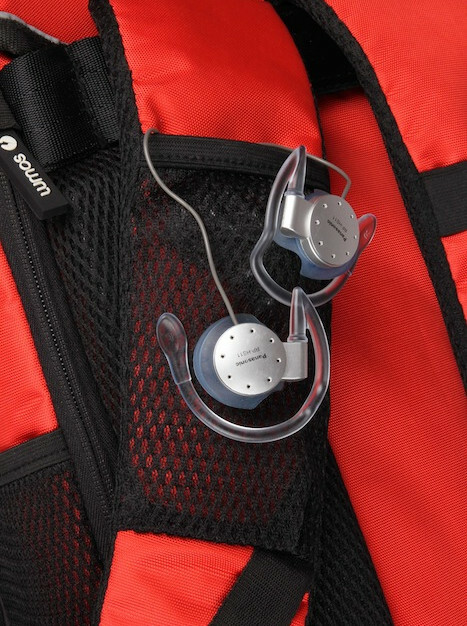 The backpack supports an industry-standard USB 2.0 interface. Thus, it can charge most gadgets that can be charged from a USB port, including Mp3 players, Smartphones, Bluetooth devices, GPS devices, and Cycle Lights. 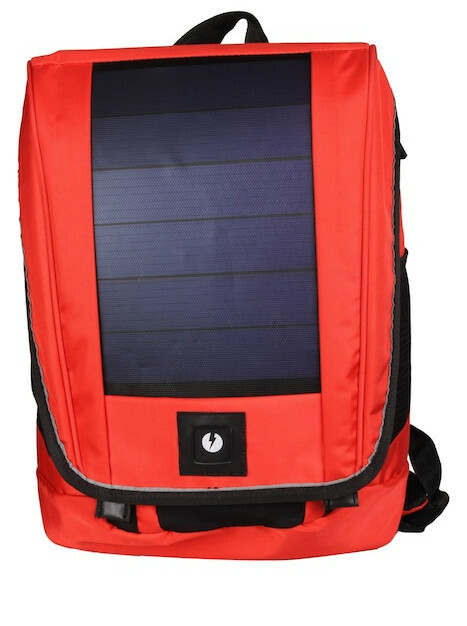 The backpack is made of PU-coated Polyester. 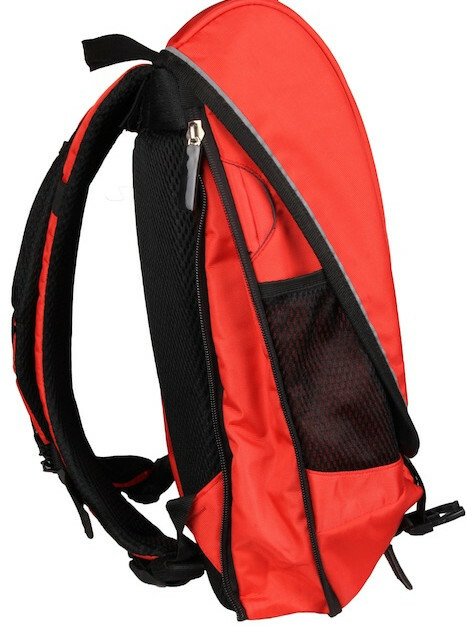 The flap-based design further allows the rain to roll off the surface of the backpack, as opposed to other backpacks where zippers are a vulnerability. 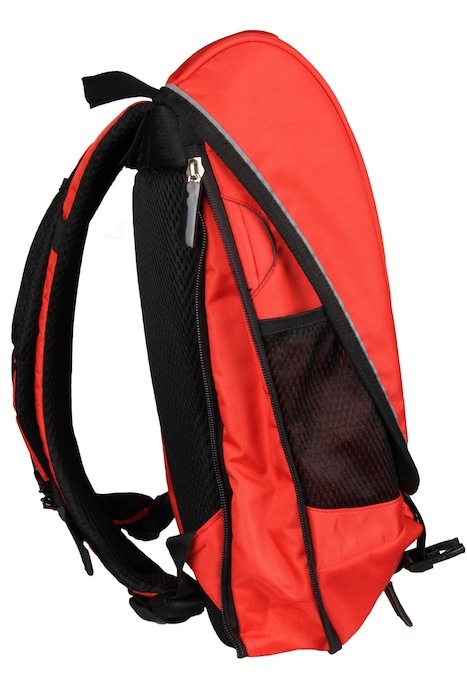 If the backpack is closed properly, The backpack is designed to handle up to 7 cms of rain. 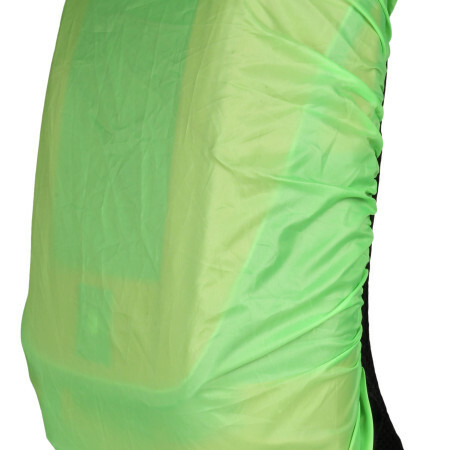 However, the backpack also ships with a fluorescent green rain cover that can be used during heavy rains. What is the warranty on the bag? 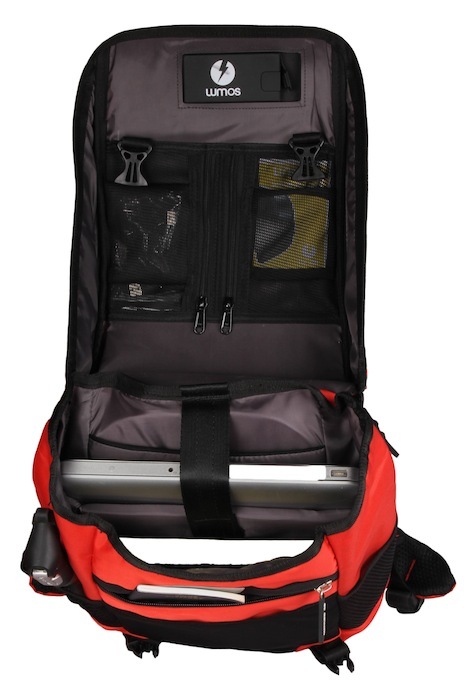 The backpack ships with a one-year replacement warranty. What is the life of the battery and the Solar Panel? 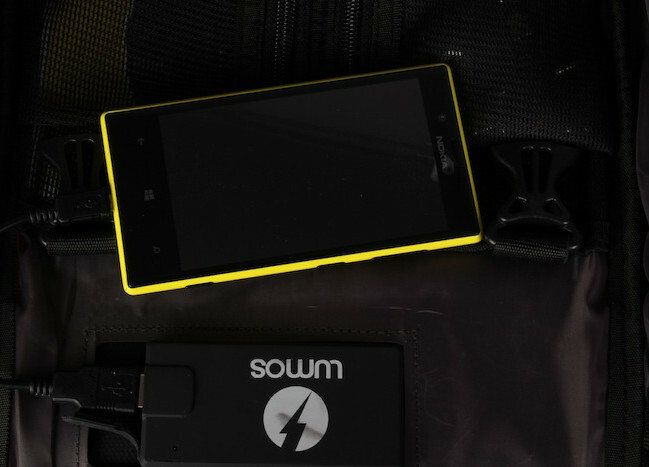 The battery is designed to last up to 500 cycles. When the battery charges fully by 100%, it is counted as one complete cycle. If the battery charges by 15% and is then consumed, it counts as 0.15 cycles. The solar fabric is designed to last for 8 years, after which its performance is expected to start deteriorating.